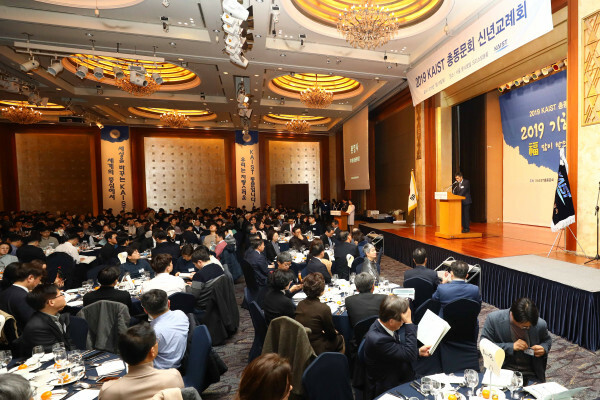 KAIST appointed Korean actor Min-woo Lee as KAIST Ambassador during the New Year Alumni Reception held on January 19. Lee was one of the main characters in a popular Korean drama named KAIST, which aired from 1999 to 2000. It drew on a campus story of the top brains at KAIST and he was casted as a student studying electrical engineering. 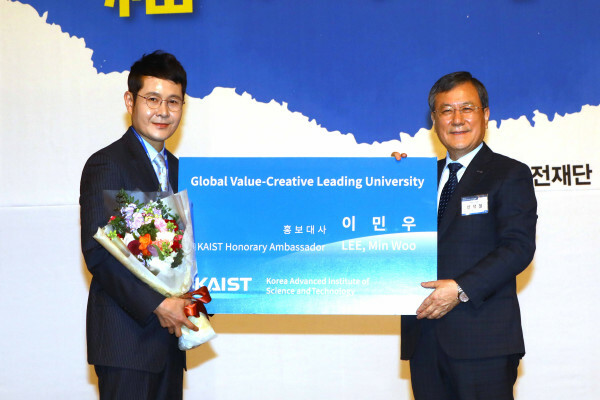 Along with the drama, he was recognized for building the positive image of KAIST. As KAIST Ambassador, Lee will play various roles involved the promotion of Korea’s science and technology. For one year, he will be participating in major events and giving lectures to students.